When it comes to online gambling versus traditional bricks-and-mortar casinos, the internet has the upper hand. Online casinos don’t have to hire a bunch of employees, build fancy edifices or wow gamblers with marketing tactics to bring them in. On the other hand, internet gambling in the United States operates in a grey legal area. Online casino operators get away with it by hosting their sites outside of US borders in places like Costa Rica. It’s a profitable business to be in: according to the American Gaming Association, online gaming is a $4-6 billion market. That’s precisely why we’re seeing an entire industry crop up around bitcoin gambling. No article on gambling and bitcoins would be complete without mention of SatoshiDice. Recently sold for $11.5 million in BTC at the market price for bitcoins at the time, the site was able to avoid the ire of US regulators by blocking American IP addresses from gambling on its site. Yet anyone who was familiar with sending BTC directly to SatoshiDice’s bitcoin address or using a VPN to access the site was able to circumvent this. It’s still unclear who actually bought SatoshiDice. It’s another mystery in a long line of bitcoin enigmas back to, well, Satoshi himself. But SatoshiDice has been a catalyst for bitcoin-based gambling it seems, with many SatoshiDice competitors having sprung up since its launch. The reality is that all it takes is some web programming skills and an understanding of bitcoin to be able to set up a BTC-denominated gambling site. When the conventional gambler walks onto a casino floor to play table games, that person has to convert their money into chips in order to play. 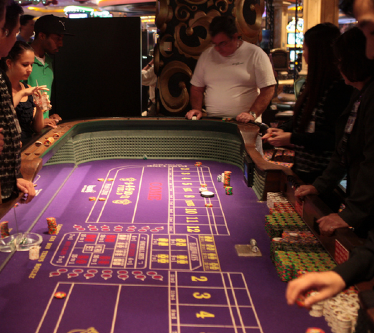 This element of traditional casinos is a mental component that is likely constructed to make a gambler spend more since chips bear less resemblance to cash. One would think, considering the rise of bitcoin-based gambling, that the same element is in play as well. What’s interesting in bitcoin-based gambling sites is how many of them are possibly more transparent than traditional casinos or other online sites. That’s because with the block chain being a public ledger, all that an inquisitive gambler would need to do is follow the transactions from a site’s bitcoin address. It’s no wonder, then, that sites like SatoshiDice show the latest plays being transacted on the site (see above) and claim to be “provably trustworthy”. But what does that actually mean? In addition, some sites even publish how they implement their random number generator. BitSaloon, for example, defines itself as a “provably fair casino” meaning that the site operators cannot modify the outcome of any particular game. This is done by using a secret key for each day, which you can then hash with SHA265. This method means that the site’s generator is used uniquely each time, although it’s still unknown exactly how that generator calculates its numbers. But money laundering has in the past found ways to use casinos to create clean money. In April of this year, 34 people and 24 companies were indicted in connection with a company called Legends Sports. The online sports betting company was allegedly involved in “racketeering, money laundering and illegal gambling.” Bitcoin is getting a good deal of scrutiny because authorities view it as a potentially good way to clean illicit money. Similar to the Liberty Reserve case, criminals can put fiat into the system. Then they can trade it around and split it up between bitcoin addresses in a method known as “mixing” to hide the original source. It’s possible to trace, but this method makes it harder to follow. Bitcoin gambling could be another layer on top of this, which means regulators will look at bitcoin gambling operators with a good deal of scrutiny. This is especially true for any bitcoin gambling sites that are operating anonymously, such as the Amazing Anonymous Bitcoin Lottery. 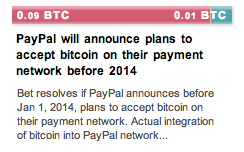 As people find bitcoin more appealing as a currency, they will inevitably find ways to utilize it just like fiat. Gambling is just another aspect of bitcoin legitimizing itself as a real unit of value. Yet this aspect of it will bring more scrutiny to bitcoin from regulators. Online gambling, at least in the US, is something that a lot of people do. It appears that some BTC gambling sites are trying to be fair and focus on their legitimacy. If these sites are located outside of the reach of US regulators, what can really be done? The internet itself is decentralized. So is bitcoin. What do you think about gambling with bitcoins? 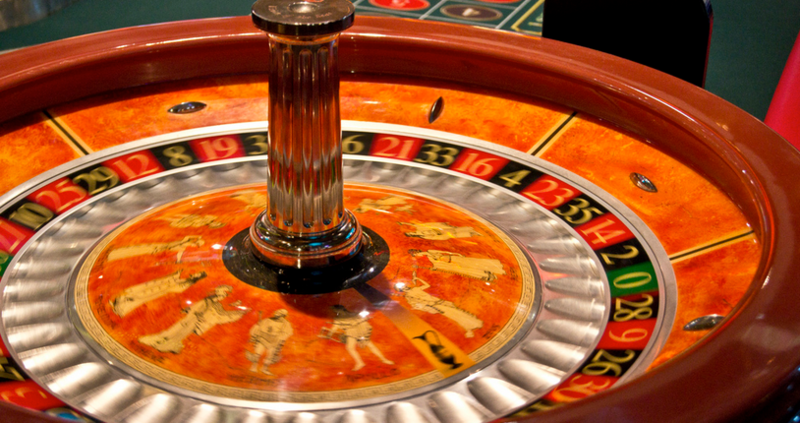 Does it need transparency, or is it alright for bitcoin gambling sites to operate anonymously? Let us know in the comments.